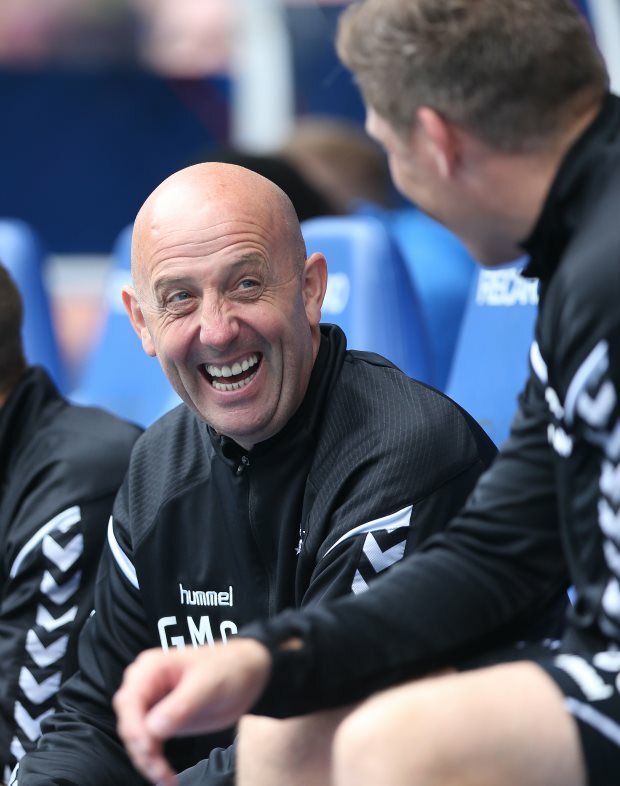 Rangers assistant manager Gary McAllister believes that though a lot has been said about the pitch at Rugby Park, his men cannot use it as an excuse if they fail to beat Kilmarnock in the Scottish Cup today. The artificial pitch at Rugby Park has regularly been criticised in recent years. Rangers boss Steven Gerrard has been clear about his views and said earlier this season: "Elite football shouldn't have any plastic pitches." McAllister though believes that his side cannot use the pitch as an excuse, having played there previously, and even going on to earn wins at Rugby Park. On the strengths of the opposition, the assistant manager said that Kilmarnock continue to be well organised and in spite of having problems against Steve Clarke's side, the Gers have got positive results and will hope to have the same. “We know they are very well organised, and we have had problems there but we have also done well there as well", McAllister told his club's official website. The last meeting between the two sides in January ended in a 2-1 win for Kilmarnock.